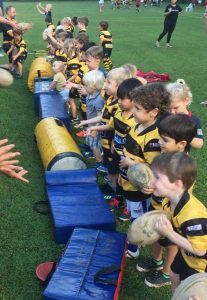 The team is a diverse group of boys, coming from 13 different schools and a variety of different nationalities and cultures, united by a common set of goals – to make friends, improve their fitness and have a lot of fun, and a common passion – to play rugby and through rugby to develop lifelong friendships. 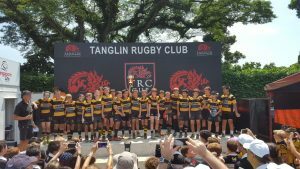 Last year was the most successful season yet for the boys, the highlight of which was undoubtedly winning the Cup Final at the Tanglin 15-a-side tournament and the Cup Final at the SCC Academy’s own 7-a-side tournament. 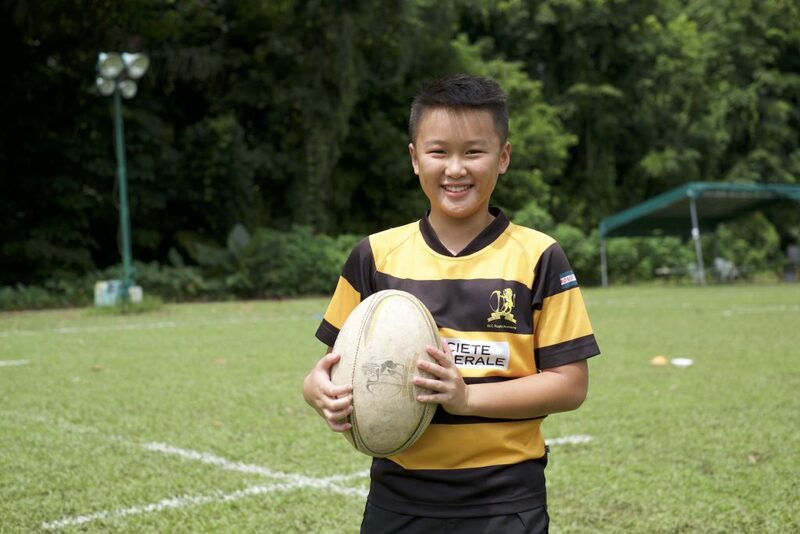 A key feature of our coaching team is that we leverage existing players of the SCC Rugby Section, currently playing in the Singapore Premiership, who impart their experience and knowledge, and provide role models for the boys to go on and do the same thing. The players look forward to a progression onto SCC Colts and SCC adult teams.